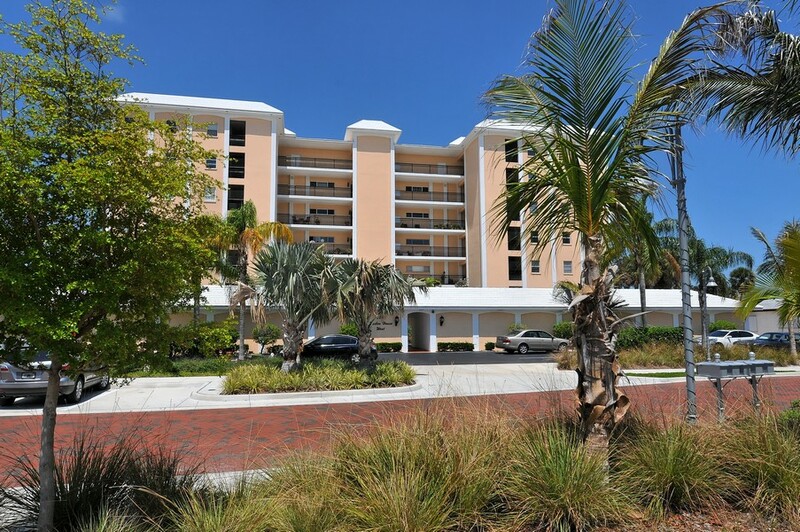 Browse all Harbor House West condos for sale and real estate in Sarasota, FL below! The Harbor House West condos are the place to be if you love the attractions and convenience of downtown but also want to be within easy reach of natural settings! 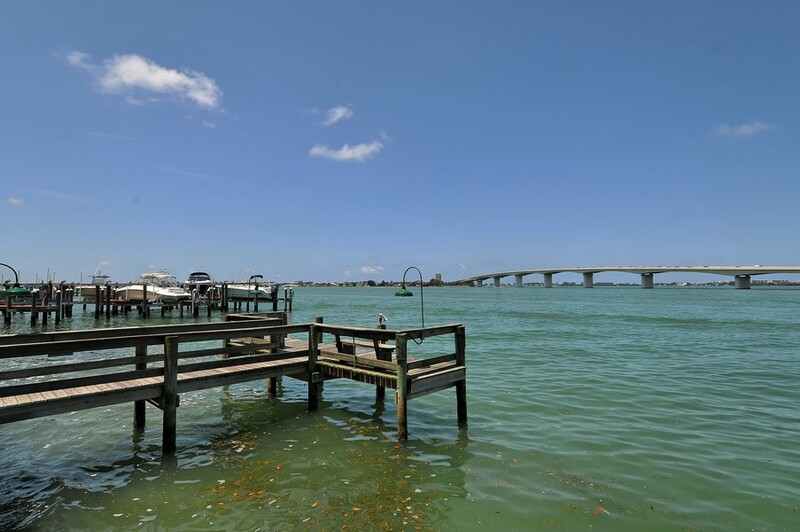 Let’s start with the view - from the Harbor House West condos, located on Golden Gate Point, you can see the beautiful Ringling bridge, Longboat Key, Bird Key, Bay Island and sunsets on the water. These Harbor House West real estate listings are updated every 15 minutes from our MLS system. Contact us if you would like assistance buying or selling property in Harbor House West. Read more about Harbor House West condos. If you love warm sunny weather, great beaches, golfing, tennis, boating, shopping, dining and culture, you will love Sarasota! With a population of just over 52,000, Sarasota has a small-town feel about it, while being large enough to offer an assortment of big-city attractions. Located right off the water in southwest Florida, Sarasota is separated from the Gulf of Mexico by a string of key islands. Average monthly temperatures range from 72°F in January to 91°F in August, and nearly 70% of the days are sunny. 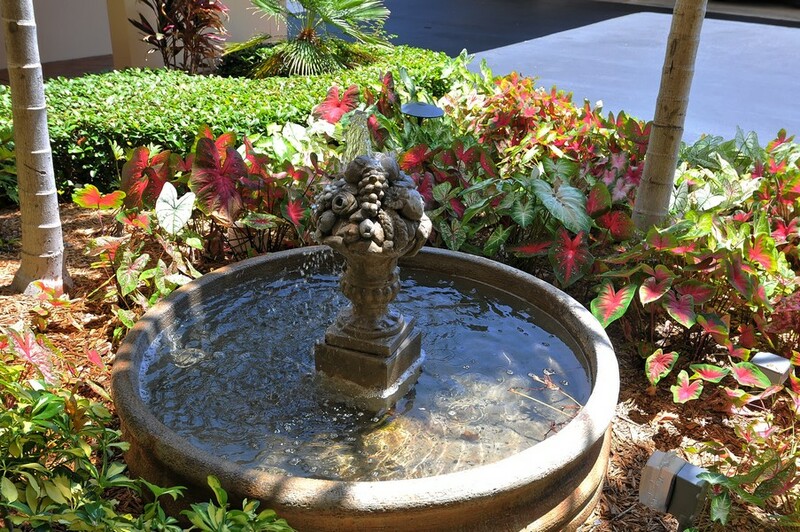 You are within easy reach of the best that Sarasota has to offer. Downtown Sarasota is just a “hop, skip and jump” away. There are plenty of shopping choices in downtown Sarasota and St. Armand’s Circle is nearby too, on Lido Key. No matter what type of American or ethnic cuisine you prefer, you are sure to find plenty of fine dining to please your palate! Or, if you just want some fresh produce, you can browse the farmer’s market, right downtown on Main Street & Lemon Avenue. If you love the nightlife, there’s plenty to choose from! Cultural choices include symphony, operas, ballets, plays, museums and art. Sarasota’s Theater District is located right downtown. If you want to get away from the city for a while, you don’t have far to go. If you like boating, the marina is right next door. If you just want to go for a walk, you can follow the Marina Jack Trail around Island Park. You can enjoy tennis and golf at the Longboat Key Country Club. Siesta Key, with its world famous white sand beaches, is just a short distance away too. Or, if you want to travel farther, you can hop onto the nearby Tamiami Trail Scenic Highway (US-41). Along the highway, you can see beautiful scenic views as well as historical and archaeological sites. So, if you want it all, the Harbor House West condos really is the place to be!